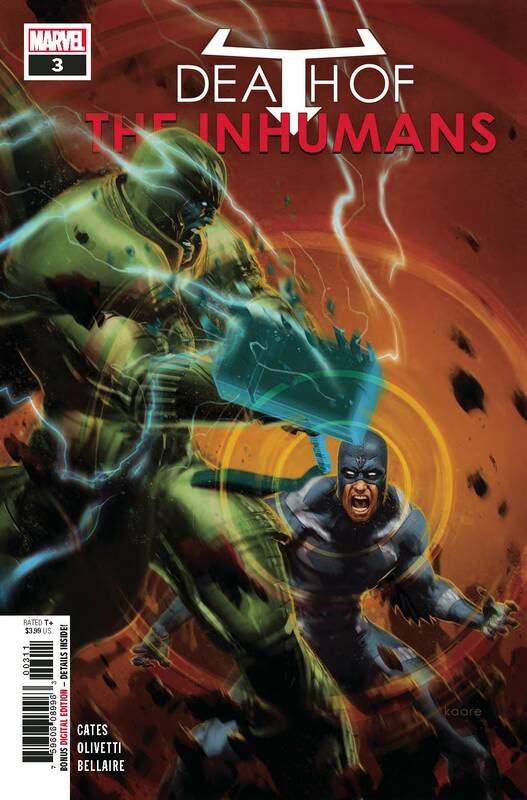 Check out Marvel’s books on sale 9/05/2018! I know this is Marvel’s weekly flip advert, but please, PLEASE check out our post about us making September independent comic month. On to the business. #1s, there are a few (see after shameless Cosmic Ghost Rider plug). Also, Cosmic Ghost Rider variants galore! 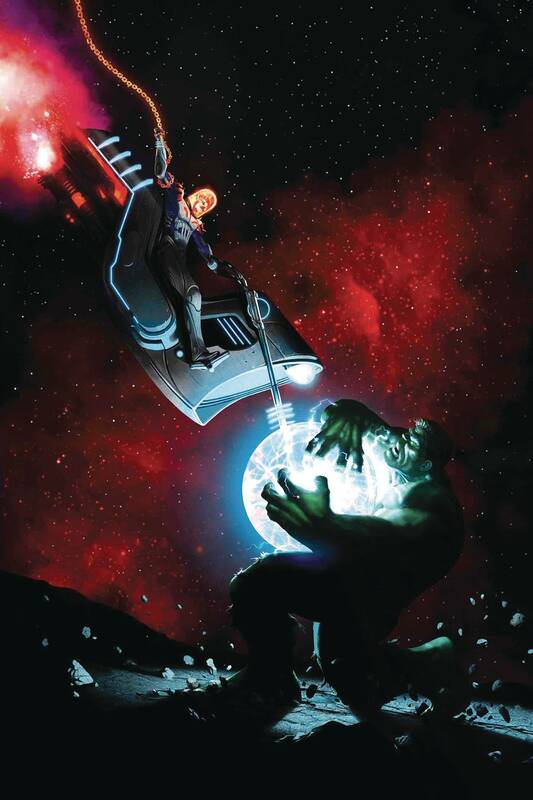 The Immortal Hulk #5 Cosmic Ghost Rider variant (by Razzah) is incredible! 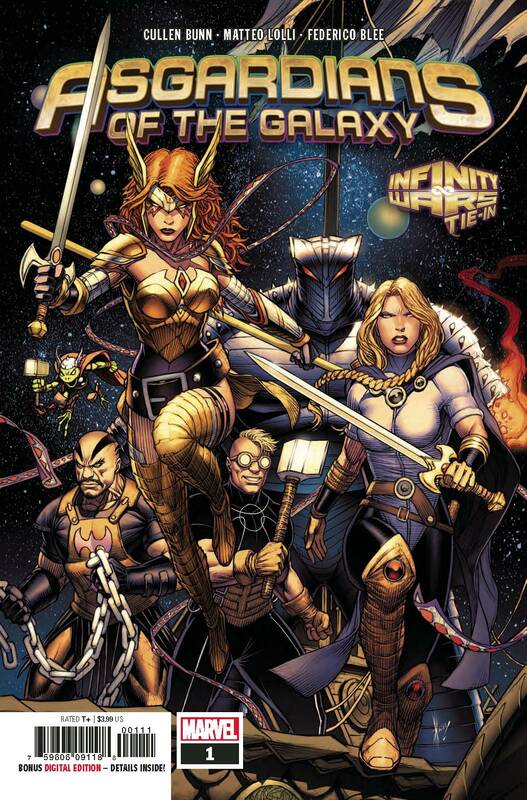 Who are the Asgardians of the Galaxy you ask? They are; Angela, the not-so-beloved half-sister of Thor. The hotheaded Valkyrie – and the human who shares her form, Annabelle Riggs. Skurge the Executioner, freshly returned from Hel. Throg, the mightiest frog of thunder. Kevin Masterson, the boy who took his father’s mace to become the hero Thunderstrike. And the Destroyer, the Asgardian armor built to take down Celestials – its wielder unknown. Dale Keown is doing the regular cover and it’s AwEsOmE! 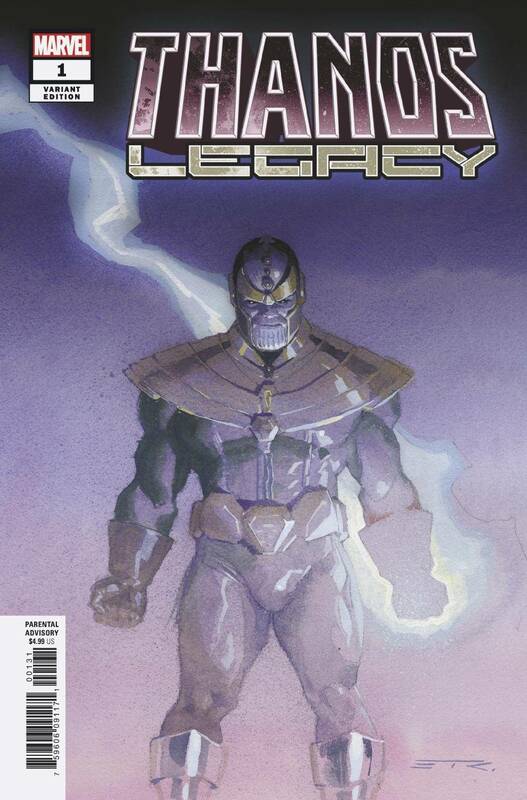 Oh yes, Thanos Legacy. So what happened between Thanos Wins & Infinity Wars? This fills in the gap & gives some insight into him losing his head in Infinity Wars (did a do a good enough job of being ambiguous to avoid spoilers?). 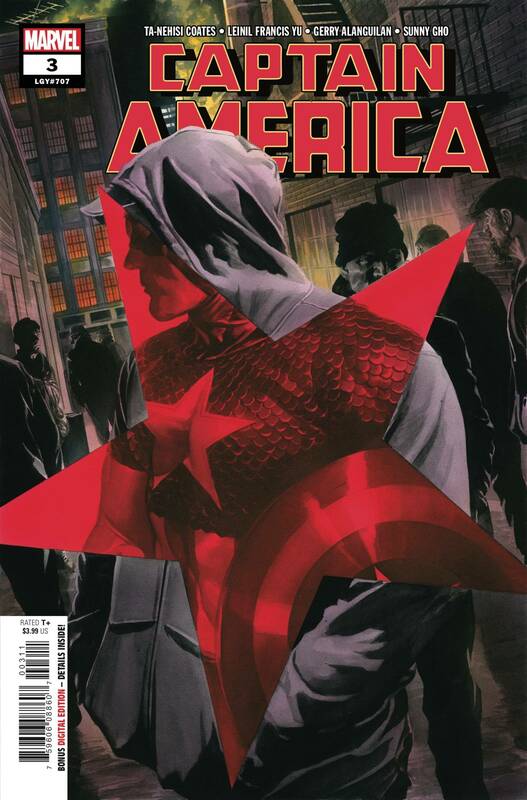 Check out the sick Ribic variant (sorry, already sold)! How about a special Alex Ross cover section. By the way, Immortal Hulk is a great read. Al Ewing is one of the most underrated writers in comics. 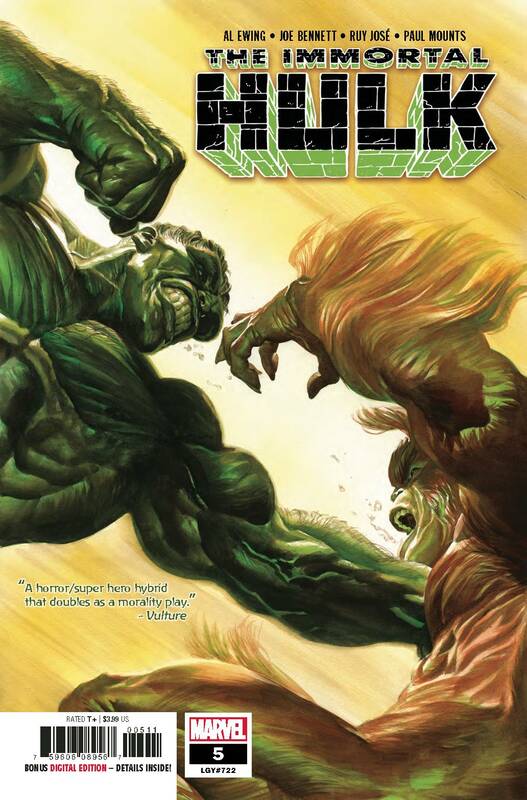 He can bounce back in forth with genres, Immortal Hulk has started as a horror book and is really good. 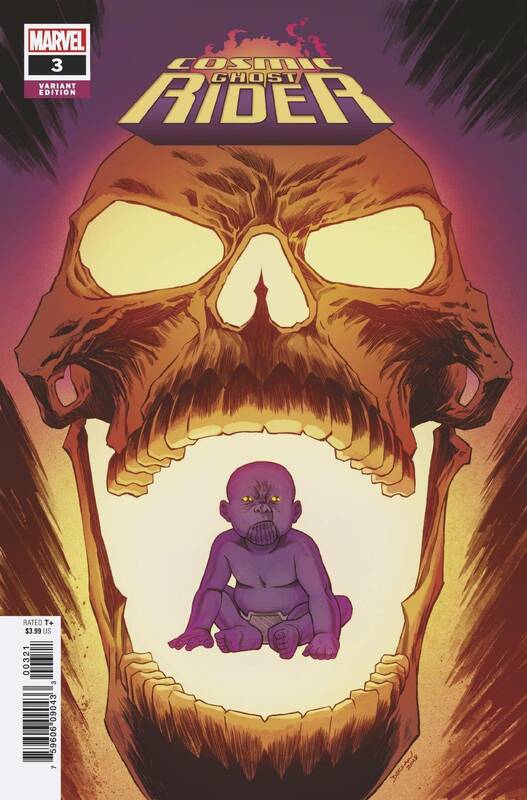 Cosmic Ghost Rider #3 (Of 5)(Cover B Declan Shalvey): see the 1:25 variant below! Two solid tales from Donny Cates. Cosmic Ghost Rider is a fun, goofy book that would appeal to Deadpool fans & Death of the Inhumans is a dark, twisted tale. The True Believers are great buys, get classic stories for only $1! 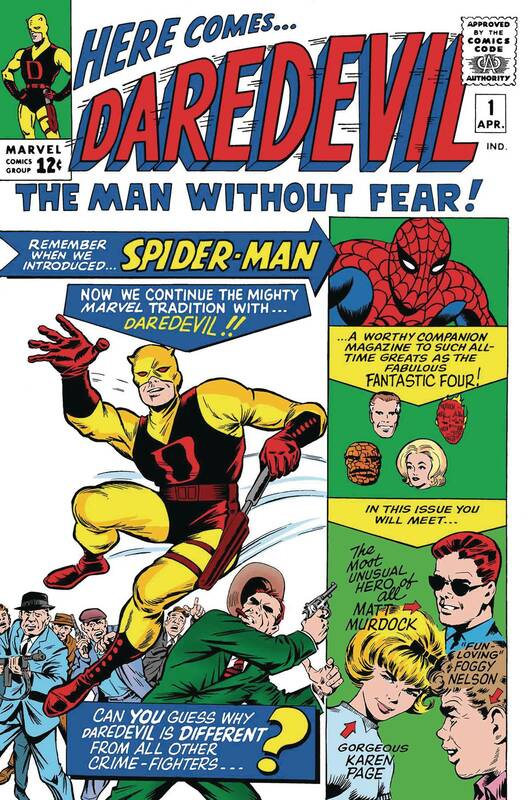 When will you ever be able to get a Daredevil #1 for $1, seriously.